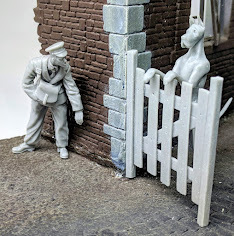 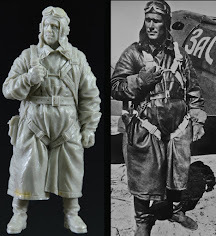 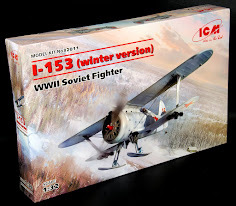 MasterBox has struck a rich chord with modellers –Their latest 32nd scale RAF pilot figures as well as these storming Soviet marines in adjustable poses will no doubt deepen a lot of people’s affection for this Ukrainian model producer. 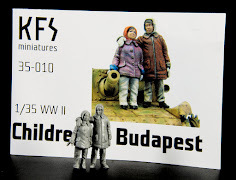 This kit consists of 4 figures. 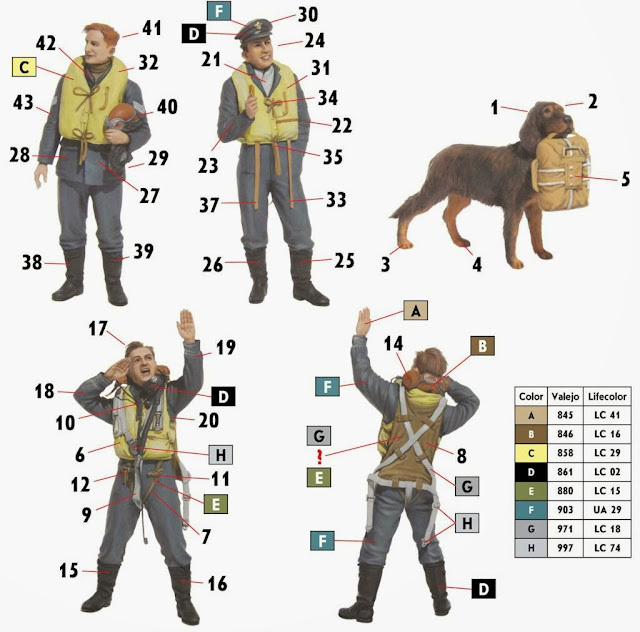 The kit makes it possible to assemble 3 figures of RAF pilots and 1 figure of dog (Irish setter). 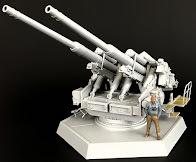 The scale is 1/32. 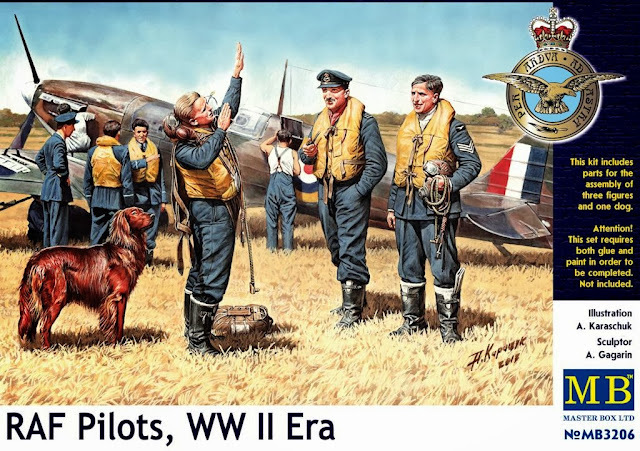 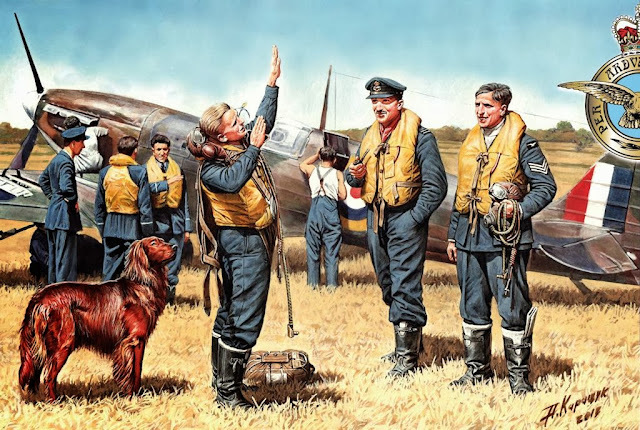 The three RAF fliers are doing some feverish “plane hands” – or maybe “vogue-ing” I don't know – but one is describing the aerial battle to his two comrades who look very happy to hear the story. 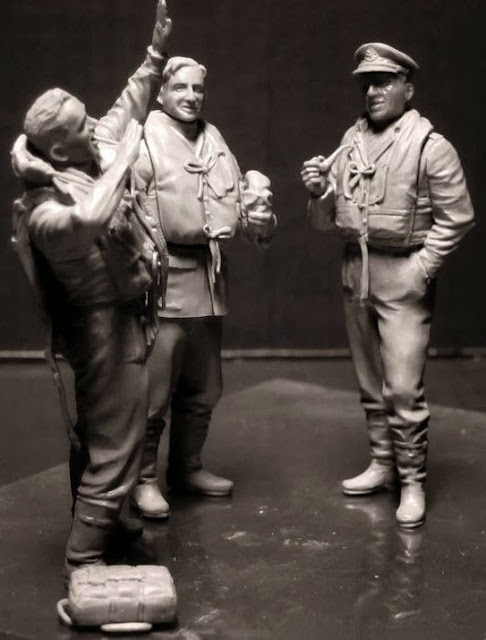 All are in “Mae West” flotation devices so I would say they are Battle of Britain pilots – though these can be left off by the looks of the construction so they COULD be posed as potentially based RAF pilots later on in the war. 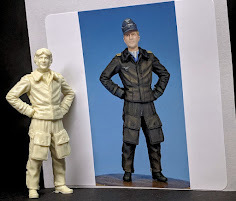 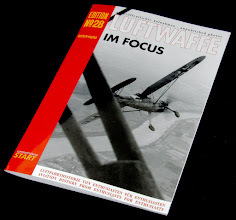 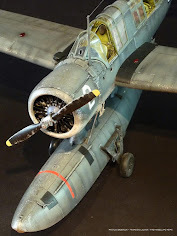 These will match the Luftwaffe pilots kit in 1/32 we noted to you earlier on in our news..
We are happy to have more injection moulded Aircraftmen in 1/ 32 – including and scale dog to carry our chute as well! 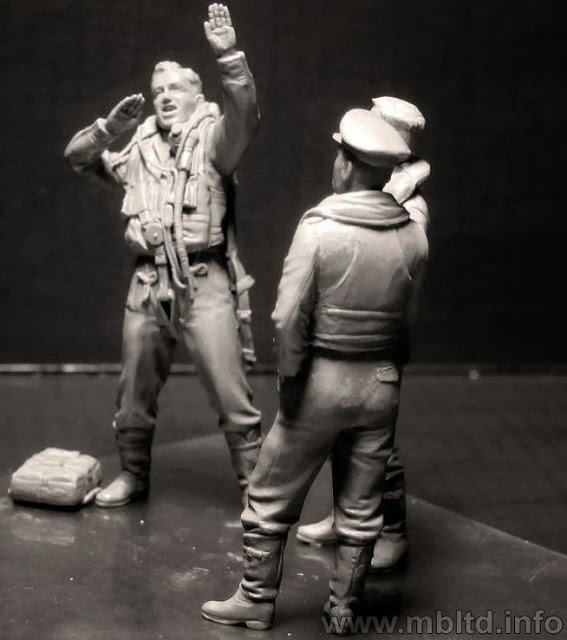 This kit consists of 5 figures in 35th scale - and represents a group of fierce Soviet Marines in the attack. 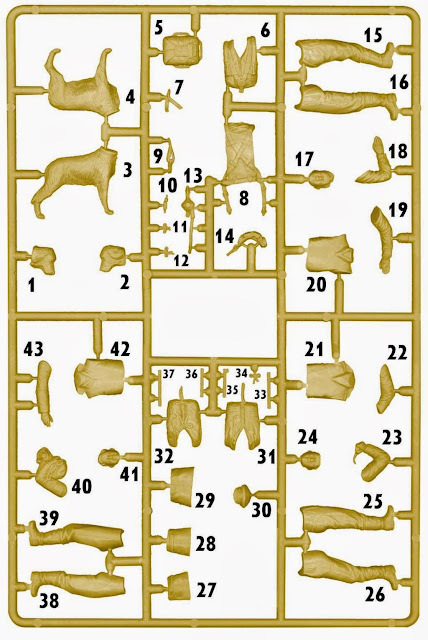 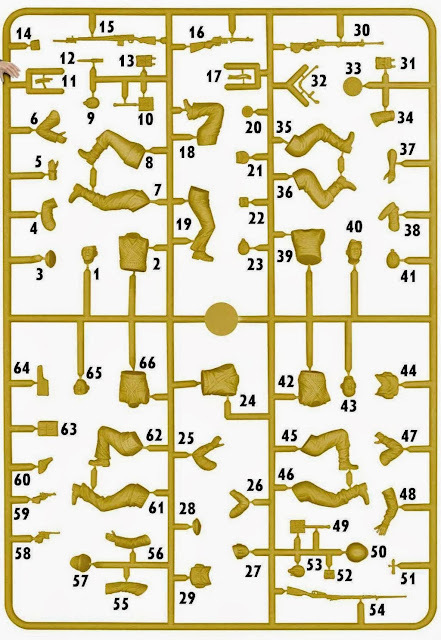 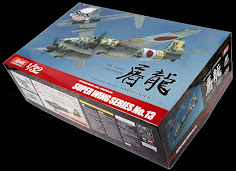 The kit is constructed in such a way that a simple change of bodies and legs of the figures makes it possible to assemble the figures in the most different configuration and it opens wide opportunities for the conversion. 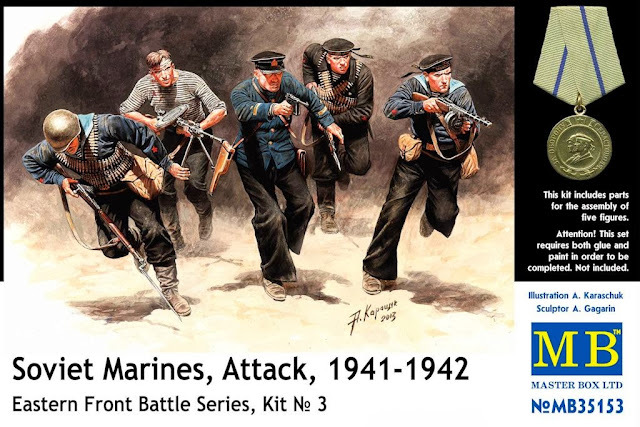 You can therefore combine two kits from MasterBox - 35152 “Soviet Marines and German Infantry, Hand-to-hand Combat, 1941-1942. 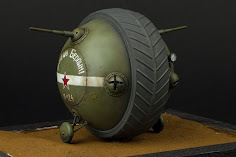 Eastern Front Battle Series, Kit No. 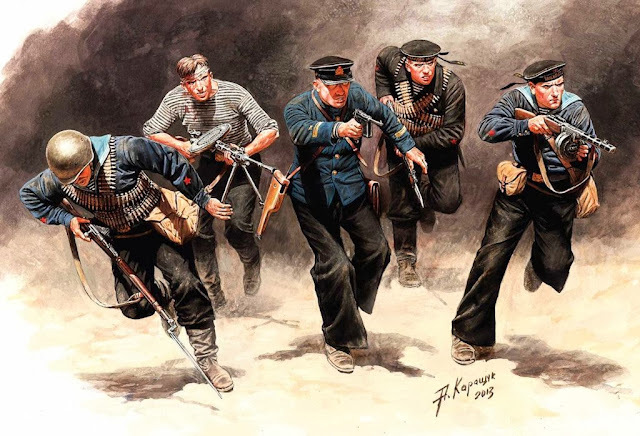 2” and our future kit 35153 “Soviet Marines, Attack, 1941-1942. 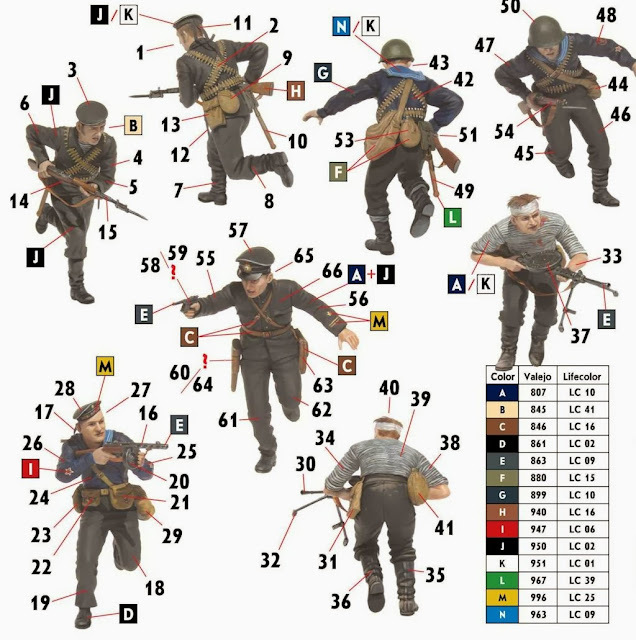 Eastern Front Battle Series, Kit No. 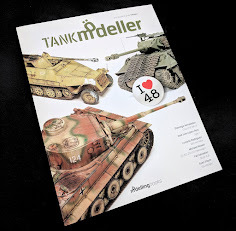 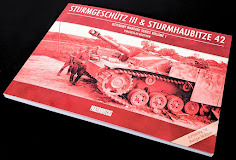 3” make up a story whole with 35102 "German Infantry Defense, Eastern Front Battle Series, Kit No. 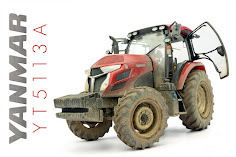 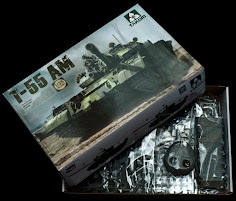 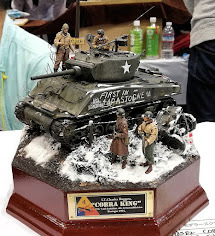 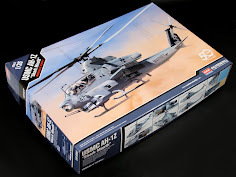 1" kit that makes it possible to make both a single big diorama and separate vignettes.